Australian songbird Gina Hogan has been taking Australia by storm for nearly a decade with her charisma, beauty and talent. 'The Women of the 60's', 'The Belles of Broadway', 'Night and Day - the Doris and Shirley Show', 'The Christmas Belle' and 'A Country Girl at Heart' are are all shows that have wowed audiences across the country with many a return season due to popular demand. And now, Gina presents 'Gems of Jazz' - an exciting showcase of timeless classics by Gershwin, Arlen, Berlin and Porter, with songs made famous by Ella Fitzgerald, Frank Sinatra, Peggy Lee, Dinah Washington, Nat King Cole and many more. Gina's compelling stage presence and beautiful 'voice of many colours' will leave you reminiscing and wanting more from this much loved performer. After rave reviews for her shows The Women of the 60’s and The Belles of Broadway, the fabulous Gina Hogan returns to the stage with another standout show featuring songs from Doris Day and Shirley Bassey. These two iconic women are as different as night and day, yet Gina moves effortlessly from Doris, the quintessential all-American “girl next door” to the dramatic and powerful Shirley, capturing the essence of these two women. You’ll be taken on a trip down memory lane, with stories and music performed as only Gina can with her “amazing vocal versatility and engaging stage presence”. With songs like Secret Love, Everybody Loves a Lover and On Moonlight Bay. And from the Shirley collection, Diamonds are Forever, Big Spender and I Who Have Nothing. And that’s just the beginning. There’s something for everyone – fabulous music, beautiful costumes, and that voice! So don’t miss Gina’s latest show. It’s one you won’t forget. This high class, interactive show will take you back in time to the fabulous music of the 60's, featuring songs from artists such as Dusty Springfield, Dionne Warwick, Shirley Bassey, Cilla Black and more, and will have audiences laughing, dancing and unable to stop from singing along with the fabulous hits of the 60's. Gina has been performing this show for over seven years, travelling throughout Australia and on the high seas, performing in some of the most beautiful Performing Arts Centres and cruise ships this country has to offer. So come along and enjoy being taken back in time as Gina captures the essence of this exciting era, one of the most memorable decades of our time. “Like other great performers she leaves you thoroughly satisfied, yet wanting more.” UPPER KIEWA VALLEY REGIONAL ARTS INC.
A singer, dancer, actress, and musician, Gina has been taking Australia by storm with her sensational self-devised shows. 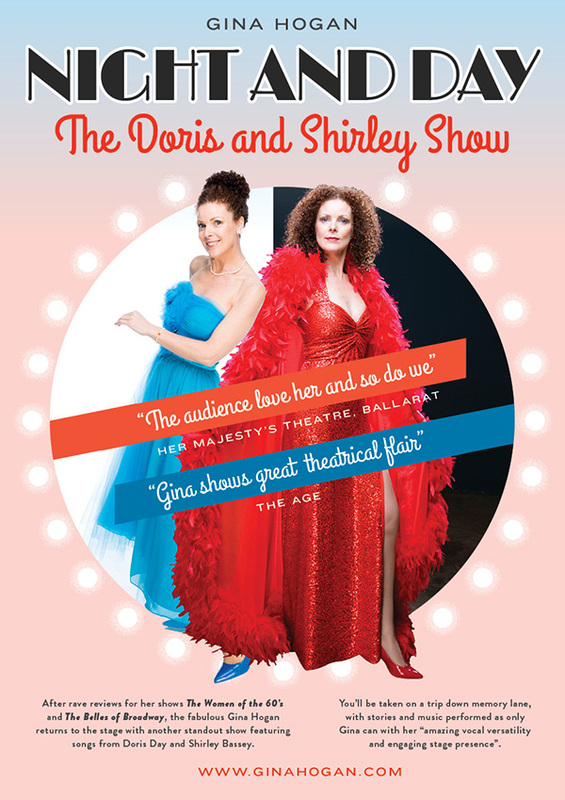 ‘The Women of the 60’s’, ‘The Belles of Broadway’, ‘Night and Day - the Doris and Shirley Show’ and ‘The Christmas Belle’ have wowed audiences over the past five years with many return seasons through popular demand. More than excited to return to her roots with her latest show, ‘A Country Girl at Heart’, Gina will be performing the much loved hits of the country greats: Dolly Parton, Patsy Cline, Linda Ronstadt, Olivia Newton-John, Tammy Wynette and many more. 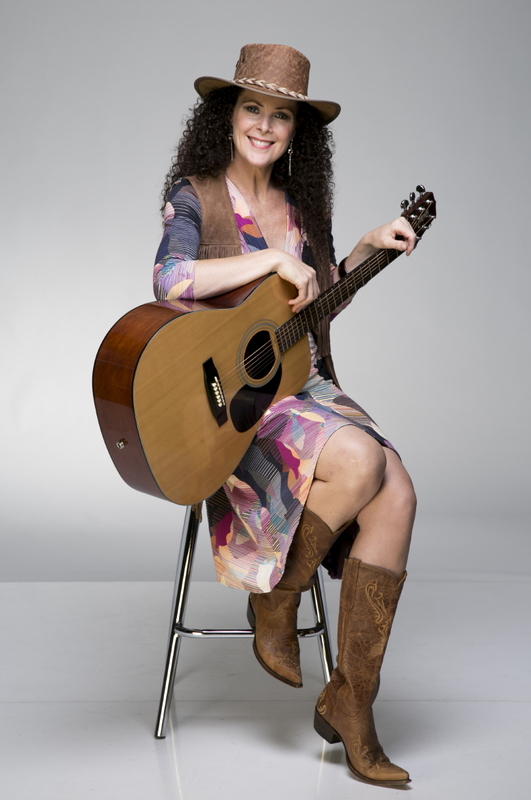 Her vocal versatility, endearing personality, and infectious sense of humour, make it a certainty that ‘A Country Girl at Heart’ will be a nostalgic, fun filled trip down memory lane, offering something for everyone. 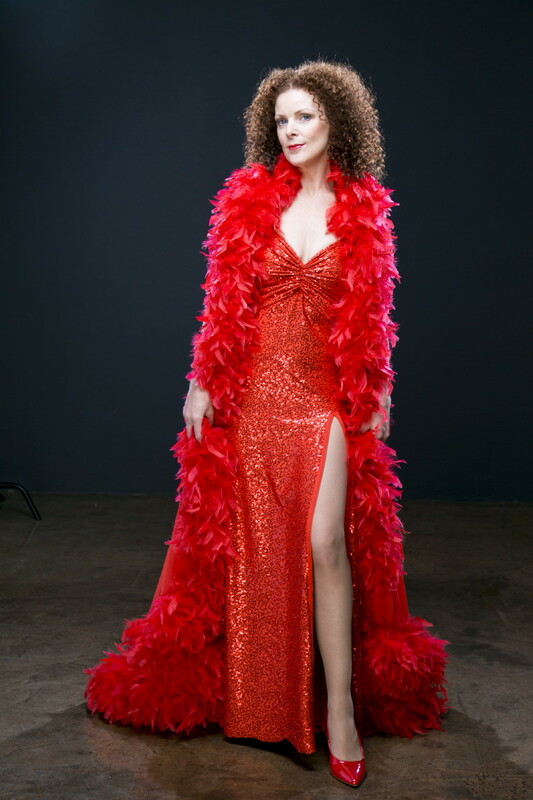 Following her critically acclaimed show The Women of the 60's, Gina Hogan returns with The Belles of Broadway, her fabulous new one woman show. Gina began her performing career in shows such as Beauty and the Beast, Mamma Mia and Cats, singing some of the the most loved songs of our time. For this new show, she has selected her favourite songs from those musicals, along with others featured in the movies that helped to shape her as a performer, including The Sound of Music, Oklahoma, My Fair Lady and more. With her warm and engaging stage presence, Gina will regale you with stories from her time in those record-breaking shows... and dazzle you with some fancy footwork along the way. So come along and enjoy this insight into Gina's incredible journey through the wonderful world of professional theatre. Sit back and enjoy as Gina and her special guest capture the true essence of Christmas, singing some of the most loved and well known carols, along with a few of her personal favourites that are sure to be show stoppers. So come along and embrace the spirit of Christmas. And don't forget to pack your Christmas hat and singing voice! !